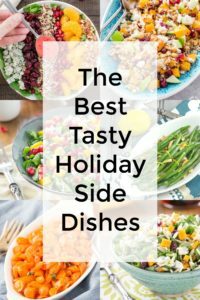 It’s my favorite time of the year when I can look back and see what recipes have been the most popular with you, the reader! 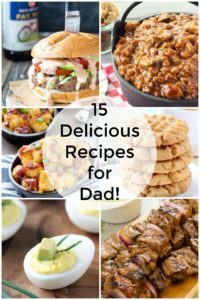 Here are the Top Ten 2018 Recipes you enjoyed the most! 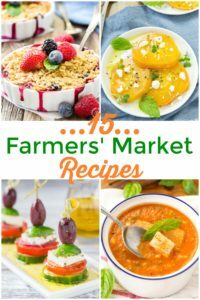 Be sure to stop by your local Farmers’ Market and create some these Farmer Market Fresh Recipes soon! 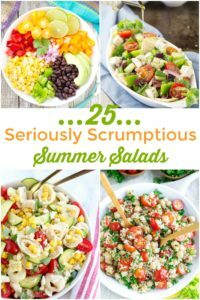 Don’t let summer pass you by until you have had the chance to sample some of these Seriously Scrumptious Summer Salads! These salads are full of flavor and great ingredients – you might want to try them all! I do! 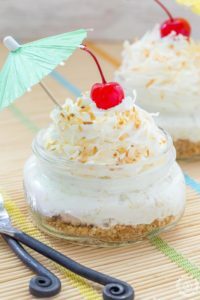 These easy no bake Pina Colada Pie Jars will have you feeling like you are on vacation at a tropical beach. They are so creamy, taste great and can be enjoyed by all! 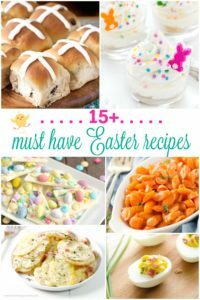 Start planning your menu with these must have Easter recipes. 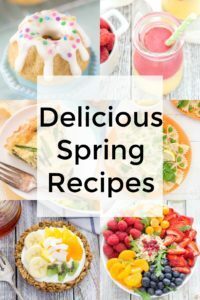 These tasty recipes will take you from brunch to dessert that are sure to delight your family and friends. We’ve got the recipes so you can focus on hiding eggs and other fun activities! 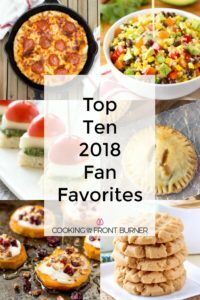 It’s my favorite time of the year when I look back and see what – you – the fans have selected as your favorite recipes for the past year. 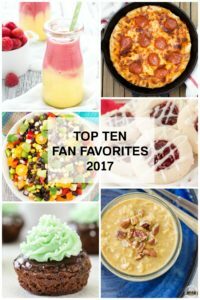 These are based on the most viewed recipes on the blog in 2017. Thank you for stopping by and your support!! Now let’s get to it…. 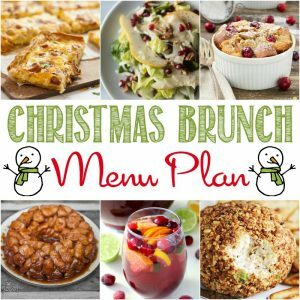 Have a holly jolly Christmas with this Best Christmas Brunch Menu. You and your guests will love waking up in the morning to enjoy everything from beverages to dessert.